The hyper-scale cloud providers, such as Amazon AWS, Microsoft Asure, and IBM SoftLayer, provide highly available, and highly durable, storage for a reasonable price. This means that many organizations are looking to, and adopting, public cloud providers as another tier of storage for their organization. NetApp’s AltaVault provides the ability for any organization to leverage their existing backup suite of software, while storing the data in the cloud. This seamlessly enables massive scalability, offsite recoverability, and efficient storage of backup data for any organization, with minimal effort. 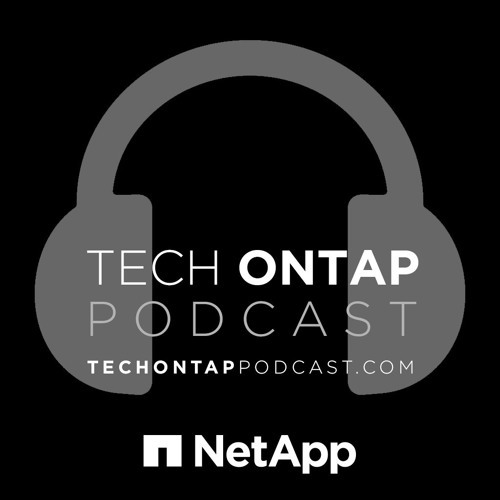 Our guest this week is NetApp’s Rachel Dines, Product Marketing Manager for AltaVault. Rachel and the podcast team discuss cloud economics, use cases, and how AltaVault increases flexibility, efficiency, and security for organizations who want to use the cloud as a backup target. If you’re tired of tape backups, then you must listen to this episode!